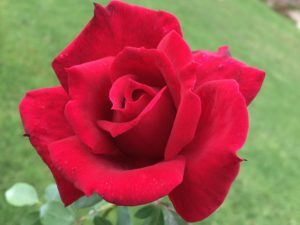 Valentine’s Day 2019 @ Ludwigs Roses Farm – Haakdoornlaagte Pretoria. Roses and romance are synonymous. Spoil your loved one with a Valentine’s breakfast or lunch at our restaurant. The restaurant on the farm will host special Cupid’s Picnic Baskets for Valentine’s in February. The romantic picnics are available not only on Thursday the 14th but on Friday and Saturday the 15th and 16th also. On Friday the 15th they are preparing a rose inspired, candle lit dinner in the evening. On Friday the 15th they are preparing a rose inspired, candle lit dinner in the evening.